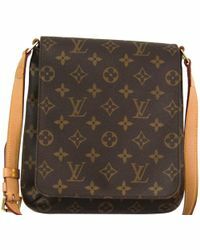 Dating back to 1859, world-class, luxury leather goods brand, Louis Vuitton is revered for exclusive trunks, which boast 'unpickable' locks. 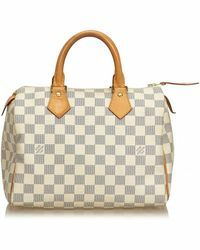 A symbol of dependable, forever elegance, Louis Vuitton still handcrafts covetable, luxury leather goods in its Asnières workshop. 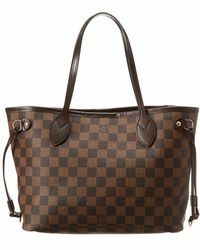 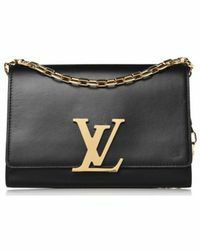 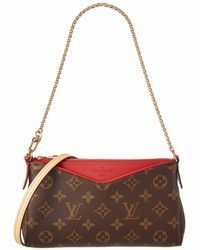 Known and loved around the globe for chic and refined, monogrammed styles, Louis Vuitton is the first and last word in sophisticated glamor and affluent, accomplished reverie. 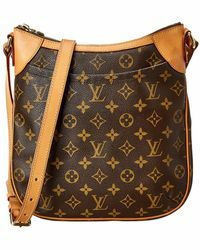 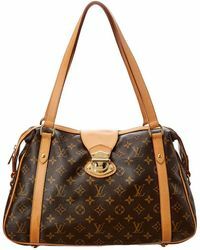 Make all your city-centric dashes as stylish as possible with Louis Vuitton shoulder bags. 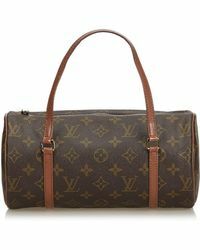 These iconic carryalls will transport all your life essentials from A to B in luxurious, immaculate fashion.